As part of our call for evidence and views, we’re asking businesses and organisations to name their top 3 barriers to economic growth and productivity. We’re also asking which sectors should be considered as a priority, what are the opportunities for collaboration with neighbouring regions and what does Worcestershire need to do to change its long-term competitiveness, as well as other questions. We really do want all businesses and organisations to get involved and share their views with the team as the Local Industrial Strategy will help to shape the direction of the county’s economy going forward. 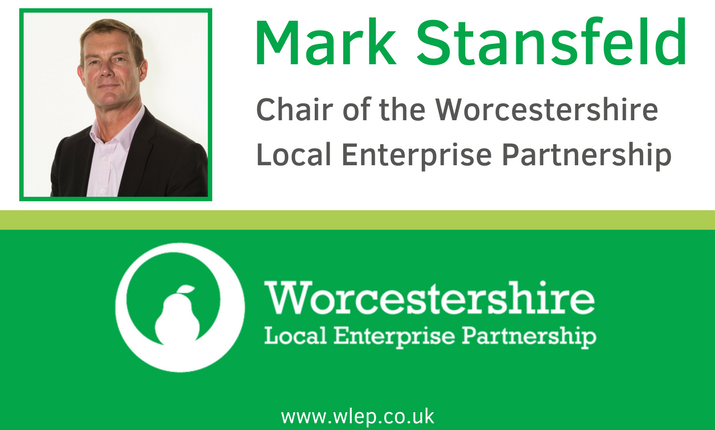 The Worcestershire LEP research team will be collecting views and evidence to be featured within the Local Industrial Strategy evidence base until the deadline of 17 May 2019.